The increasing interest in solar integration issues motivated us to organize the first Solar Integration Workshop in Aarhus in 2011. 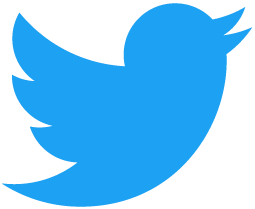 Since the second edition, the number of participants has always reached more than 100, and even 175 in Berlin for the 2014 workshop and 172 for the event in Vienna. 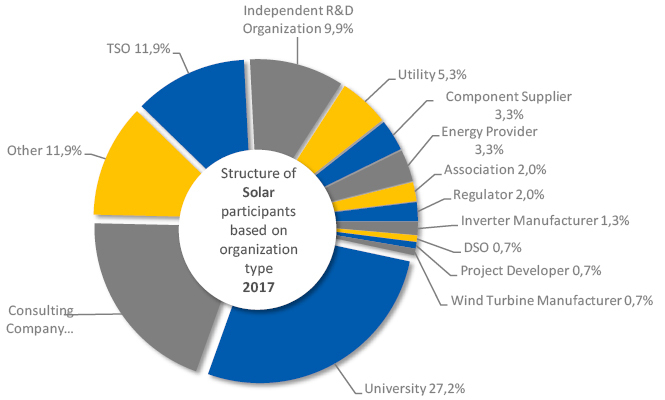 The 8th Solar Integration Workshop will be held in Stockholm, Sweden with a duration of 1.5 days, followed by the 17th Wind Integration Workshop and the 2nd E-Mobility Integration Symposium. Presentations are held by invited speakers from companies and leading research institutes as well as by workshop participants (Call for Papers). 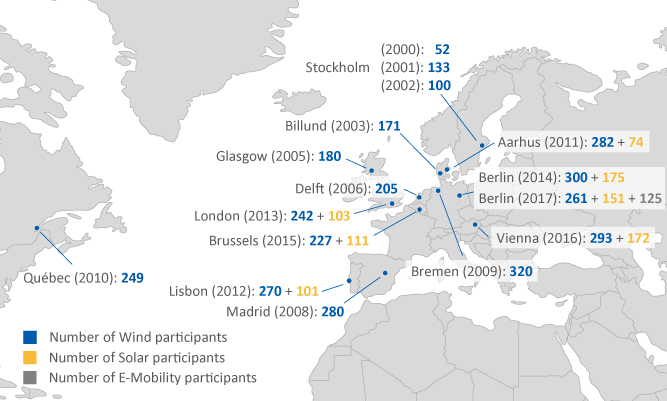 The locations and numbers of participants of past workshops as well as its development can be seen in Figure 1. 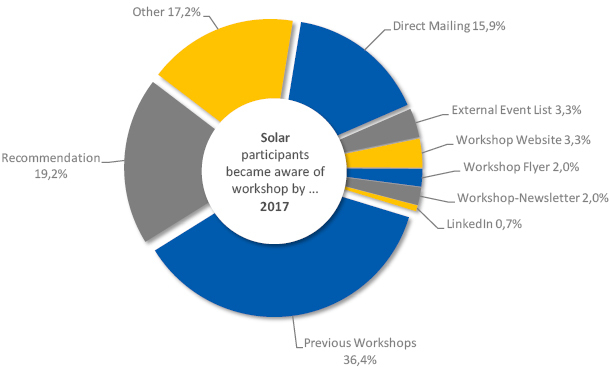 The following figures give you some details about the past Solar Integration Workshop in Berlin/Germany. 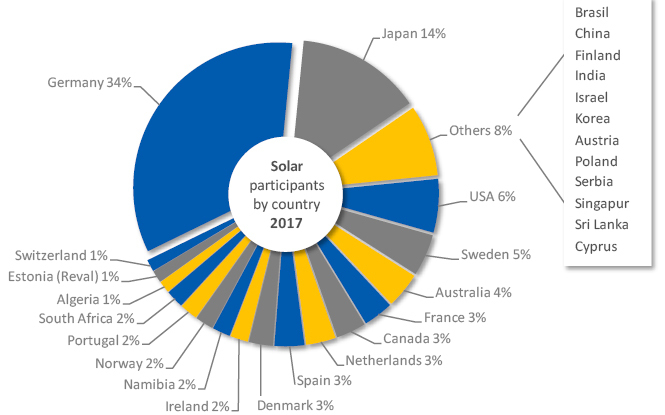 Figure 2 shows that the share of participants from Germany is relatively high, which has been the case at past workshops as well.